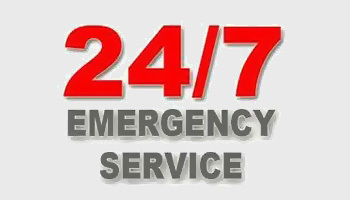 Our 24hrs Casualty, Accident and emergency services are designed to stand by you in your hour of need. We have I.C.U with Ventilator and Multipara monitors where computerised central monitoring is managed by intensivists round the clock. In 1982, we created history by becoming the first hospital in the western suburbs of Mumbai to start an ICU. Over the years we have established our reputation as one of the most trustworthy hospitals in Mumbai’s western suburbs staying abreast with technology to offer the most advanced treatment.